We wouldn’t be where we are today if it wasn’t for these people – and so many more. To give credit where credit is due, here’s Herb’s Hollyweed impact list. It’s been one bumpy ride. But it’s safe to say weed is now part of the mainstream. Of course, the journey is far from over as there’s still plenty of progress to be made. Still, there’s no denying that we’ve come a long way. Not only is the public acceptance of the herb growing day by day, but states are legalizing and decriminalizing it left and right. And it’s all thanks to the people. From the hundreds of entrepreneurs cashing in on the booming industry to the activists that are risking it all to have their voices heard, we wouldn’t be where we are today if it wasn’t for the people. To give credit where credit is due, here’s Herb’s Hollyweed impact list. There’s plenty of folks who want to put a stop to weed prohibition. But Cory Booker deserves a Hollyweed star. 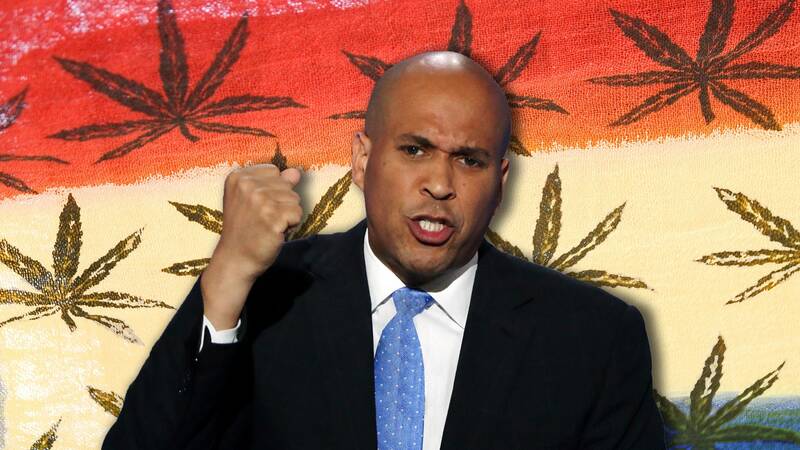 On August 1st, he bravely introduced the Marijuana Justice Act, calling to remove the herb from the schedule I class and punish states that wrongfully prosecuted people for petty weed charges. If there’s anyone that knows the struggle of a painful period, then it’s your girl Whoopi Goldberg. During 2016, she and Maya Elisabeth created Whoopi & Maya, a line of topical pot products designed to relieve menstrual cramps. For over 50 years now, Willie Nelson has spoken up about legalization. 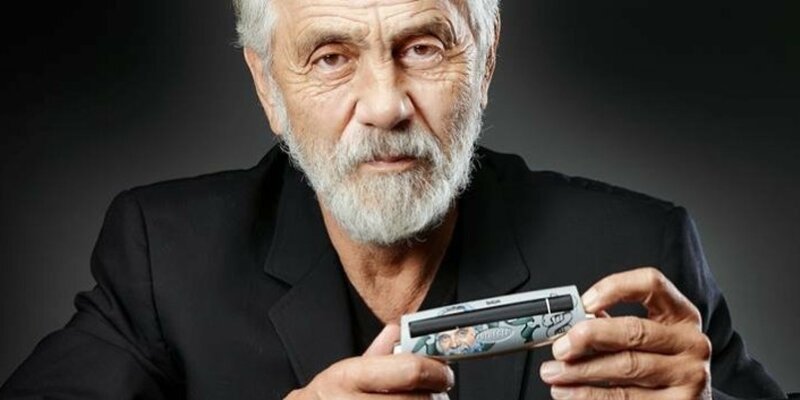 Since he lives by the philosophy “my stash is your stash,” he decided to share it with the world in 2015 when his own line of cannabis Willie’s Reserve rolled out in Colorado. Now, it’s taking over Oregon, Washington, and Nevada as well. You might know her from Netflix’s American Horror Story, but there’s a new comedy series that she’s a part of, one you’ll want to see. 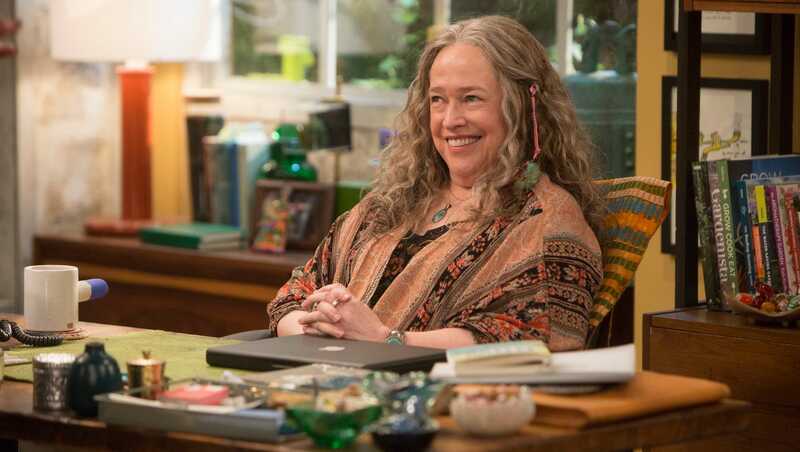 It’s called Disjointed, where she stars as Ruth Whitefeather Feldman, a cannabis legend that hires her son and other young budtenders to help her run a dispensary in LA. Also a patient, Bates developed breast cancer in 2012, which opened her eyes to the medical potential of cannabis. Now, she’s a believer and doesn’t mind making that known. 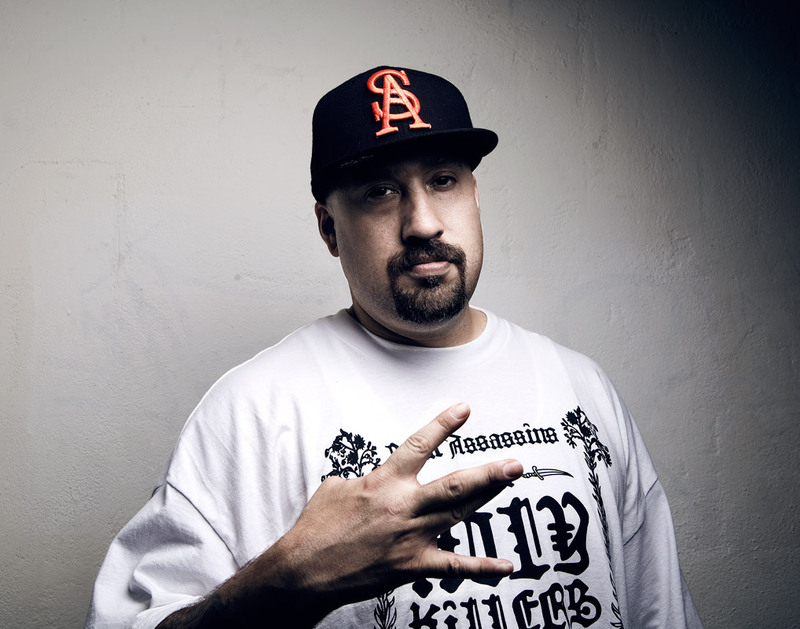 In 2015, B-Real became licensed to own a dispensary in Santa Ana, but he’s been a legalization advocate for far longer. He’s also quite the grower and says many of his strains have won Cannabis Cups. Makes sense, considering his nickname happens to be Dr. Greenthumb. Melissa Etheridge is a longtime medical cannabis advocate. During 2004, she became diagnosed with breast cancer and found that it helped with her nausea that came from undergoing chemo. She’s also planning to launch Etheridge Farms soon, her line of weed products. We could write a book on all of Snoop’s weed-related achievements. But just to name a few, he’s a proud owner of Leafs by Snoop, a line of delicious flower, edibles, and more. He also has a line of water pipes called Pounds to boot. And he’s also a massive investor in startups like Eaze, a weed delivery service. As you can tell, the man sure does love the green stuff. Gavin Newsom, a huge backer of Prop 64, is racing to become California’s next governor. Although he doesn’t smoke the herb and never has, he’s one of the first statewide officeholders to support legalization of recreational use, according to the Los Angeles Times. Considering a number of growers, retailers, and others have contributed more than $300,000 towards his campaign, it’s clear who the cannabis industry wants to see win. 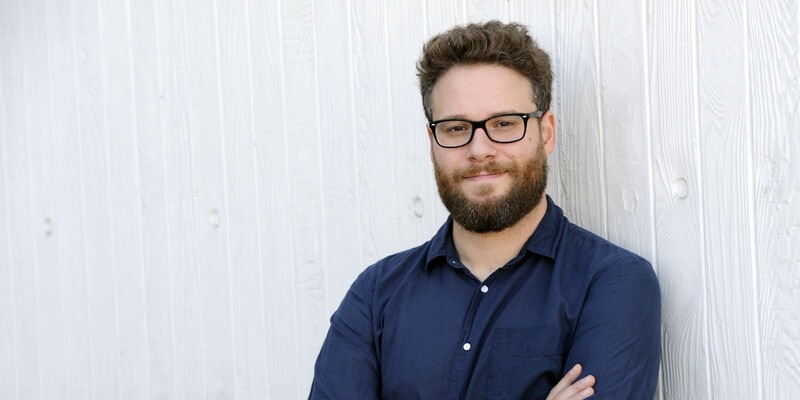 Of course, who can forget Seth Rogen? After all, he did appear in your favorite stoner flick Pineapple Express. But he’s also an investor in Merry Jane, a digital media platform whose primary focus is weed. There, he has a series of his own called Talking Buds, featuring animated weed strains. Damian Marley is the youngest son of Bob Marley. In addition to co-owning a dispensary in Stony Hill, Marley is a partner with Ocean Grown Extracts, too. In 2016, he and the company announced that they would be converting an old 77,000 square foot California prison into a cannabis grow space to cultivate medical marijuana for state dispensaries. Once a TV talk-show host, Montel Williams is both a user and supporter of medical cannabis. He has multiple sclerosis and is the founder of Lenitiv Scientific LLC, a line of high-quality medical marijuana products for patients that he introduced on July 26th at Bud and Bloom dispensary in Santa Ana. 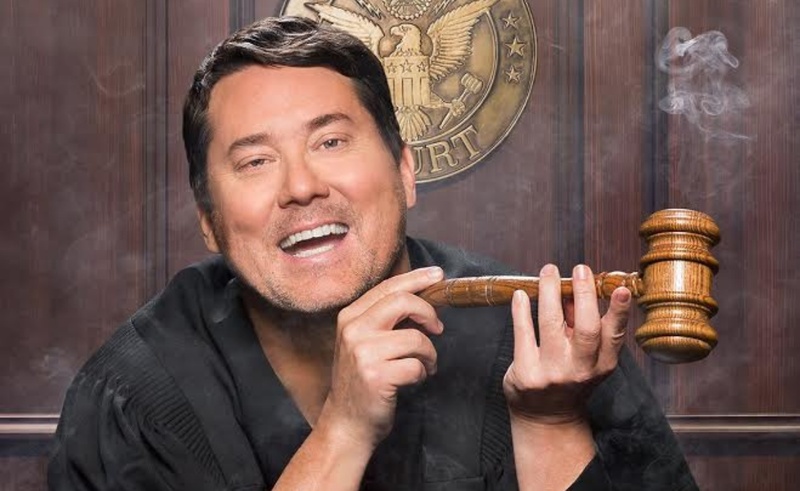 Doug Benson’s career practically revolves around pot. First, came The Marijuana-Logues, an off-broadway comedy show in New York City. Then, Super High Me, where he stops smoking for 30 days and then smokes consistently for 30 more, came about in 2008. And ever since 2013, he’s been working on the web series Getting Doug With High. Also, earlier this year, he showed up on Comedy Central’s The High Court With Doug Benson. 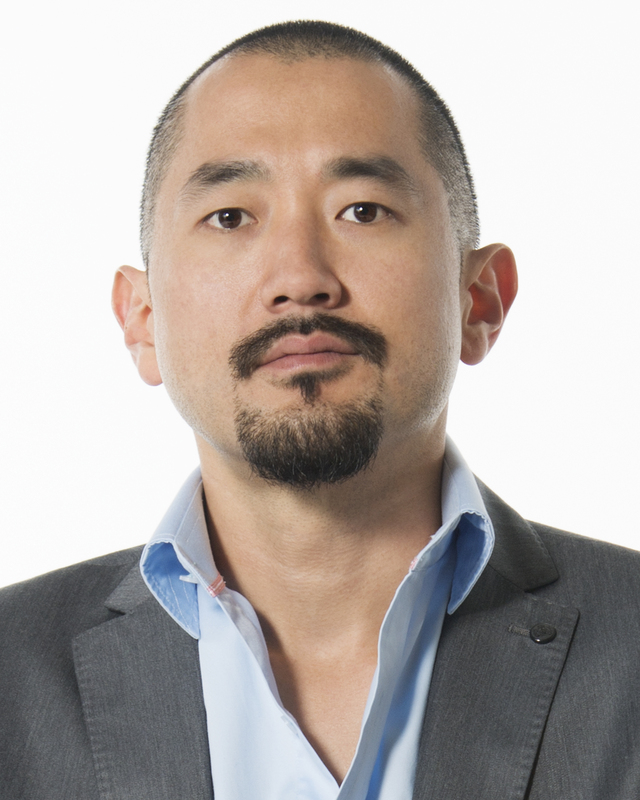 Ted Chung is the longtime business manager of the one and only Snoop Dogg. Not to mention, he heads the Cashmere Agency, a branding firm in LA. Speaking of LA, Chung also delivered a keynote at the 2016 Cannabis World Congress & Business Expo. And he helped Snoop launch Leafs By Snoop, which is now up for grabs at more than 120 retail stores in Colorado and Washington State. 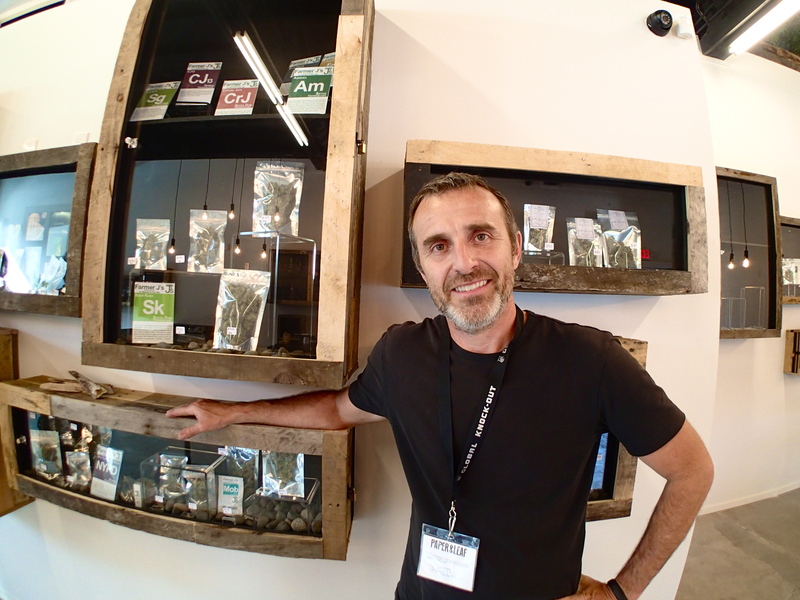 Brendal Hill, also known as the drummer of Blues Traveler, is co-owner of Paper & Leaf dispensary, Bainbridge Island’s first premier recreational cannabis boutique. In fact, the weed shop is so exceptional that it made its way onto High Times’ “best cannabis dispensaries in America” listicle. Where to begin? For starters, Wiz Khalifa is a well-known rapper with his own strain, Khalifa Kush. On 4/20, he launched Wiz Khalifa’s Weed Farm, a mobile app game where you can grow your own bud, sell it, and make money, just like a real grower in the weed biz. Apparently, he’s also getting his own ganja-themed show on Merry Jane, which has yet to be named. Ed Rosenthal, aka the “Guru of Ganja,” is an expert at teaching people how to grow pot. Also, he’s the author of multiple books that also instruct you on how to cultivate Mary Jane, including the Marijuana Grower’s Guide. While he’s not part of the cannabis business yet, Bill Maher talks about pot all the time on his show Real Time and during his stand-up performances as well. He’s even come up with a strain name for himself, Maherijuana. At the present time, Jon Phillips manages Silverback Music, whose lineup includes Fishbone, Slightly Stoopid, and Dumpstaphunk. But his music managing career started with Sublime and Skunk. To point out an interesting fact, he made a whole album out of hash in 2016. As for now, he’s in the works of launching a line of pot products inspired by Slightly Stoopid. Dr. Dina is the co-owner of the longest running cannabis dispensary south of San Francisco, the founder of a non-profit organization Freedom Grow that helps people who have been imprisoned for non-violent cannabis crimes, a host of the podcast Cannabis Confidential, and the cannabis consultant to the Netflix show Disjointed, starring Kathy Bates.